◆ JL-DPN Mini Circuit Breaker has high short-circuit capacity 6KA. ◆ JL-DPN Mini Circuit Breaker is designed to protect circuit carrying big current up to 125A. ◆ JL-DPN Mini Circuit Breaker has contact position indication. 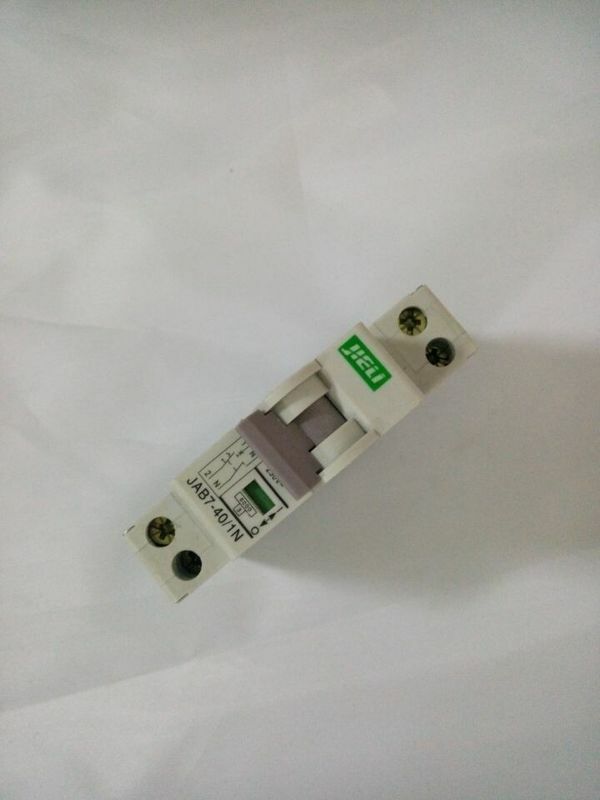 ◆ JL-DPN Mini Circuit Breaker is used as main switch in household and similar installation. ◆ The standard of JL-DPN Mini Circuit Breaker:IEC60947-2,GB14048.2. instead of the old generation of KC45N. dwelling, and protect fractional electric motors.